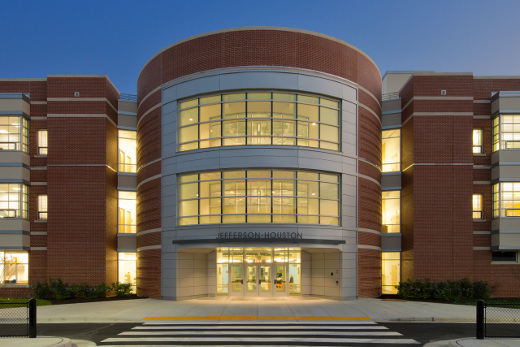 The Jefferson Houston Elementary School is an approximately 125,000 sq. ft. three storey, elementary school in Alexandria, Virginia. 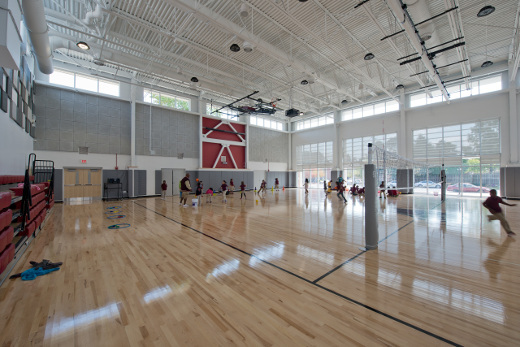 The building includes a gymnasium, classrooms, administration areas, kitchen and dining facilities, and support space.